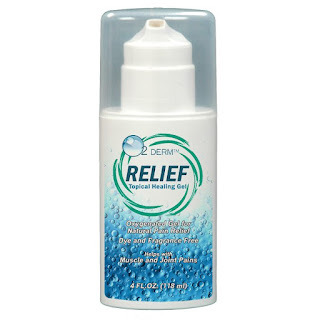 O2 Derm™ Relief - Topical Gel is a product that I, as a massage therapist, have found to be very useful. 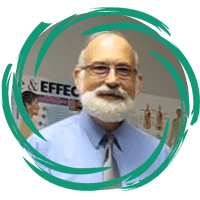 You can see another video in which I was interviewed by Corrina Rachel My experience is that the muscles seem to relax faster and become more flexible. My clients often tell me that they have more pain relief. The primary effect of the gel is to put oxygen into the skin. I believe the oxygen has a positive effect on the nerves in the skin. I have rubbed gel into the back and into painful muscles and the clients have reported these results. To see my 2 videos on application Click Here. 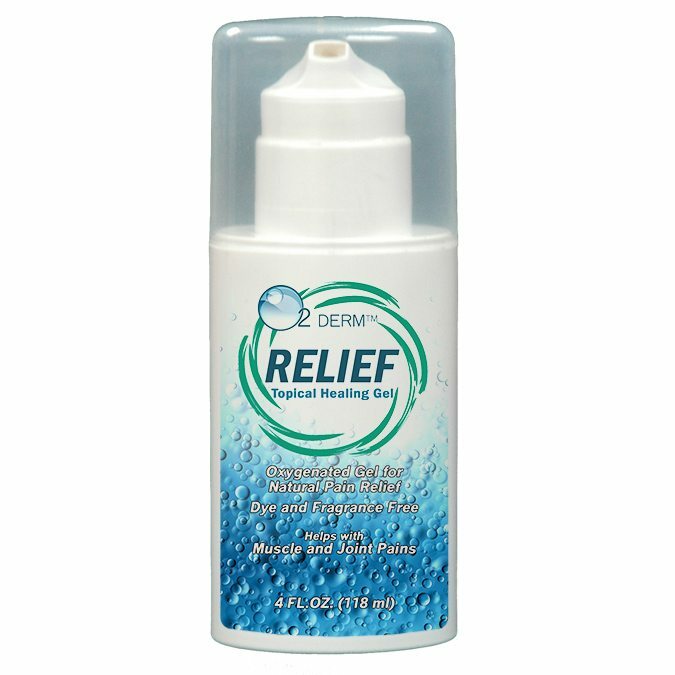 People are always asking me how to get the best results using the O2 Derm™ Topical Gel. The first thing to do is to apply the gel liberally and allow it to sit for about 5 minutes for optimal effect. i have rubbed it in as well and saw results also but the sitting time really seems to add to the effect. There are 3 distinct methods that I have found to be useful in relieving pain. 1. Just like your instinct tells you – rub it where you feel the pain. That is the first thing all of us do. It makes sense that the nerves in the area where we feel pain may be lacking some blood flow and could benefit from the addition of extra oxygen. In the following video at about 2:20 you can se this approach being applied to the low back. The first part of the video shows the application to the nerves.Low Back Application. The numbered side shows where the nerves come from on the spine. On the other side of the picture you can see where the nerves come to the skin. Rub the gel at the level of the spine where the pain is felt in the body. I usually see an increase in flexibility when I use the gel. The increase in flexibility provides the opportunity to move. That is what I tell people to do. Movement is the key to keeping the blood moving and the body in less pain. You can see this approach used in the following video at about the 1.55 mark. Neck Application for Nerves. 3. 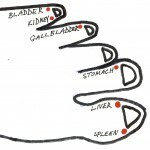 The other area I have seen work is to use the gel on the acupuncture points on the fingers (for the neck at 2:55 Finger Tips for Nerves) and the toes (for the low back at 1:05 Toes for Low Back). I think this works because the nerves from those areas terminate in the extremities. I have also seen this work in the back by rubbing the gel over the area where the ribs attach to the breast bone.